You can build! 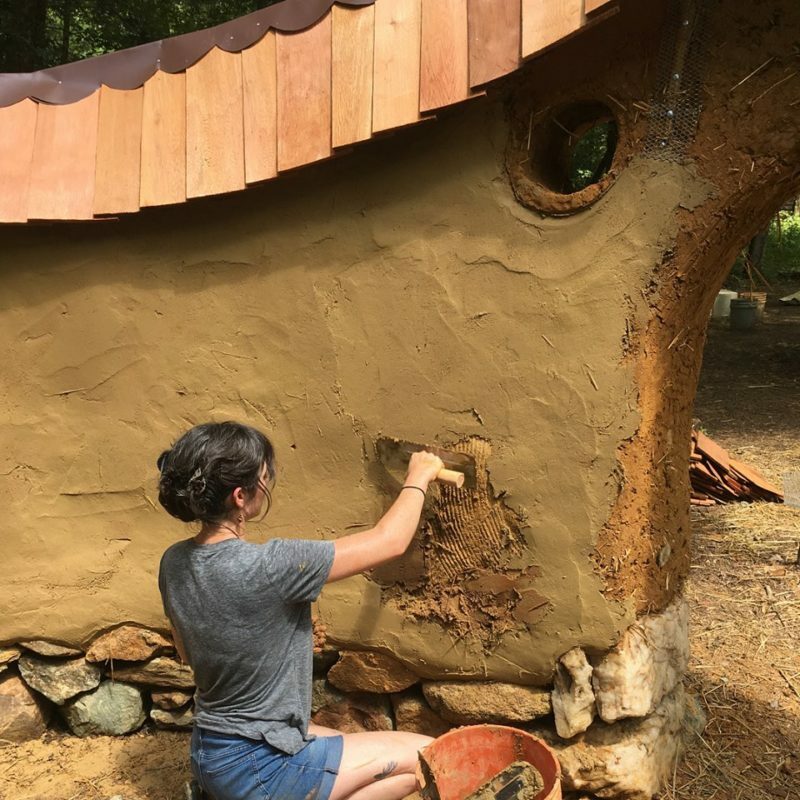 Explore the ancient art of building with clay, sand and straw. 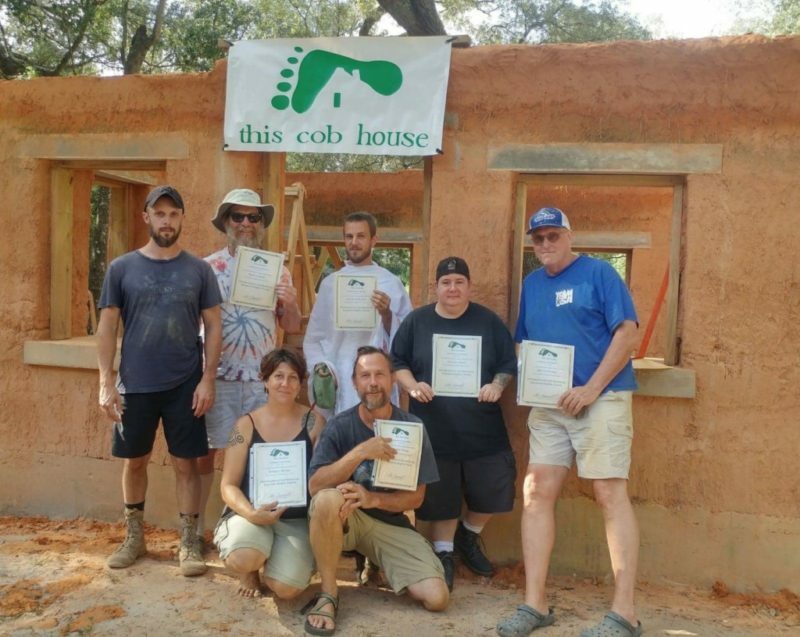 Learn the skills necessary to build your own cob oven in your backyard. 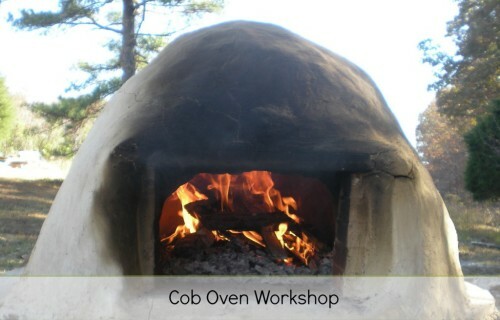 Cob or earth ovens are a fantastic way to cook rustic, authentic, wood fired pizzas. It can also be used to bake breads and other goods, stews, roasts, vegetables and more. 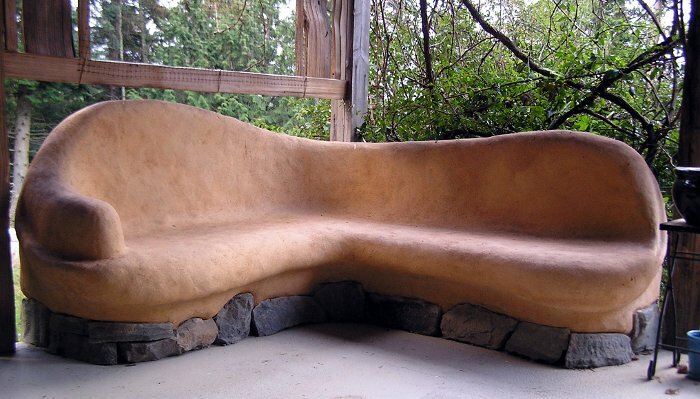 The materials are non-toxic and taken from local and renewable resources. Oven building can be a muddy, fun, artistic, community building event. We will have theory and hands on leaning, while we build an actual oven. We already have a base for the oven made and we will explain how to create one for your self, that is cheap and insulating. We will discuss different soil types and materials that can be used for each of the layers to make it super efficient. We will also cover how to build fires and use the oven.